also, these. 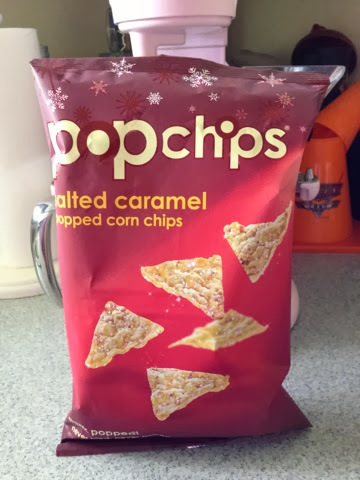 we already know i'm a total sucker for salted caramel anything. these are a limited-time offer, and it sounds like you can only find them at target. but be warned: this bag is minuscule. like, it's about the size of one of those bags you'd put in a kid's lunch. 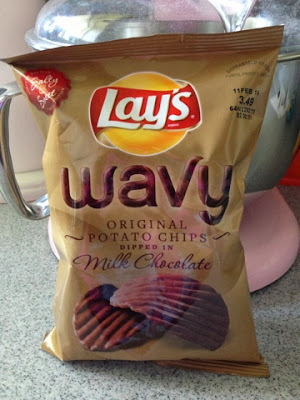 and at $3.49 for the bag…well, at least they're tasty. not as pretty as in that picture by far, but honestly who cares? yum. and then there's this. okay, it's just gum. i know. 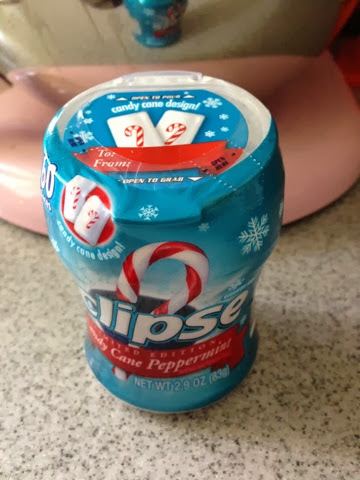 but it's CANDY CANE flavored gum (i.e., uh, peppermint). with cute little candy canes printed right on each piece! come on! last year, i found these in the clearance section. 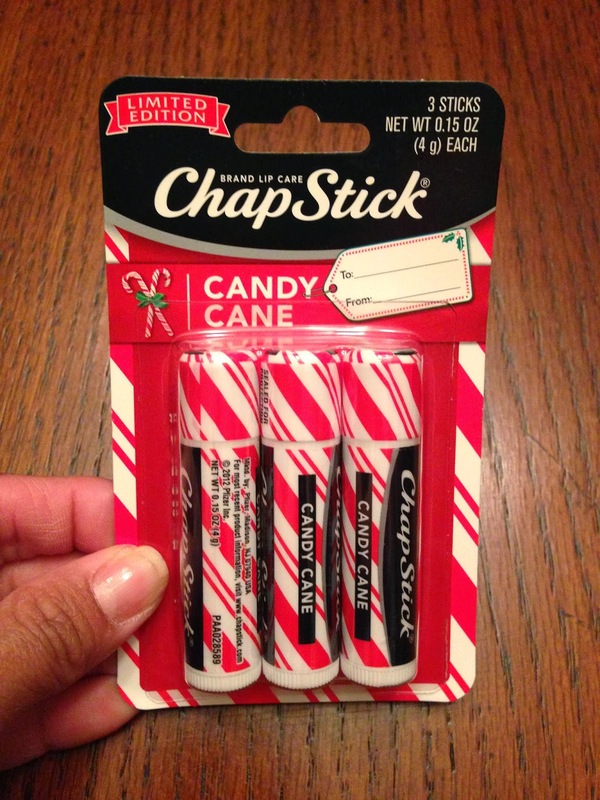 i figured it was just plain ol' mint flavored chapstick, yeah? but no! candy cane chapstick is lovely and minty and tingly on the lips. so delightful. i'd picked up two of the 3-packs and somehow managed to make them last all year long. 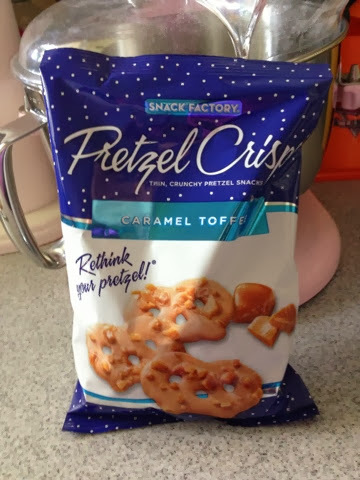 i'm on my very last stick, so i literally squealed with glee when i found them again in the checkout stand. 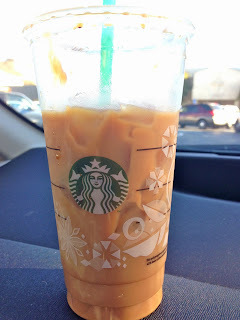 on the way out, i decided i needed to stop at starbucks for a pick-me-up. i'd already shaken my fist at what seemed like a stupidly early release of the annual holiday red cups, but since i always get my drinks iced anyway, it didn't really matter. except this year, the 'bux actually showed some holiday love to the cold cups too. yippee! now with thanksgiving falling so late in the month, the holiday season is totally going to fly by because it'll be shorter than usual. as the teen put it, i'm going to embrace it now because if i wait until after the turkey's been gobbled up (heh) to get into the spirit, it'll be over before i have a chance to really enjoy it. okay, fine. you win, holidays. you feel better now?